Over the years, tax filing was considered as one of the worst painful tasks most Filipinos had been struggling with, especially whenever tax season comes into play. 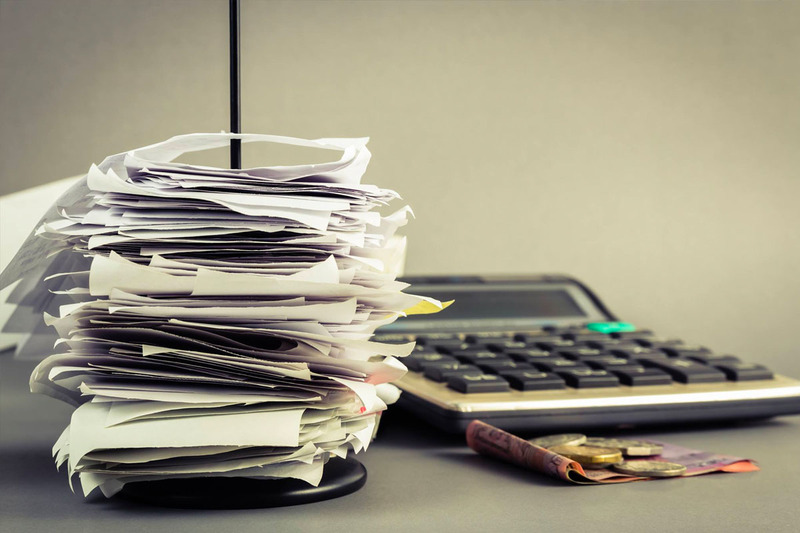 The stressful process of filing is a growing concern among PH tax professionals. In fact, a 2015 study of Pricewaterhouse Coopers (PwC), a world renowned auditing and tax advising firm considered the Philippines as one of most stressful countries when it comes to filing and paying taxes. According to a study of PwC titled “Paying Taxes 2015,” it showed that the Philippines was ranked 127th among the 189 countries with the most “tedious” process of paying taxes. Countries like the United Arab Emirates (UAE) and Qatar shared the top spot for regions with the easiest process of paying taxes, which requires only four payments that can be done in 12 hours (UAE) and 41 hours (In Qatar). Saudi Arabia hits the third spot, with three payments that can be accomplished within 64 hours, while countries like Hong Kong landed on the fourth, also with three tax payments and Singapore grabbing the fifth spot with five tax payments. While Bolivia holds the record for the worst tax payment system with 42 tax payments with a requirement of 1025 hours, the Philippines on the other hand was ranked 127th, with 36 kinds of fees and taxes per year accomplished within 193 hours, with an average income tax rate of 42.5%, which was six percent higher than those tax rates in Asia Pacific countries. During that time, even though several congress leaders continued on pushing bills that promotes lower income taxes, and other practices to ease the tax process, the government believes that there’s still many rooms for improvement to our tax system. a. Too many documentary requirements to prepare – Preparing all the things that a taxpayer would need such as invoices, receipts and other relevant information from spreadsheets or accounting system. b. Manual Data Entry – after preparation, the taxpayer will manually enter data in forms that are provided by online tax tools such as e-bir and efps. c. Payment – after encoding of tax data, the filer needs to wait in line through their respective financial institutions to lodge their payments. At JuanTax, we understand the struggles that most Filipinos are experiencing, especially when it comes to all that stress in preparing and filing taxes, which is why we’re offering the best tax compliance services to all our customers. JuanTax is a tax software that helps businesses achieve compliance with the Bureau of Internal Revenue (BIR) with transactional taxes including VAT, Percentage Tax, and Expanded Withholding Tax. Don’t miss the chance to experience this whole new innovation that will change the way you file and pay taxes! Sign up and try JuanTax today!